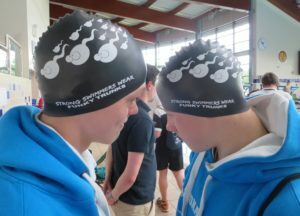 The top 11-14 year olds from across the South East all converged on K2, Crawley for the first weekend of the Swim England Regional Age Group Championships. 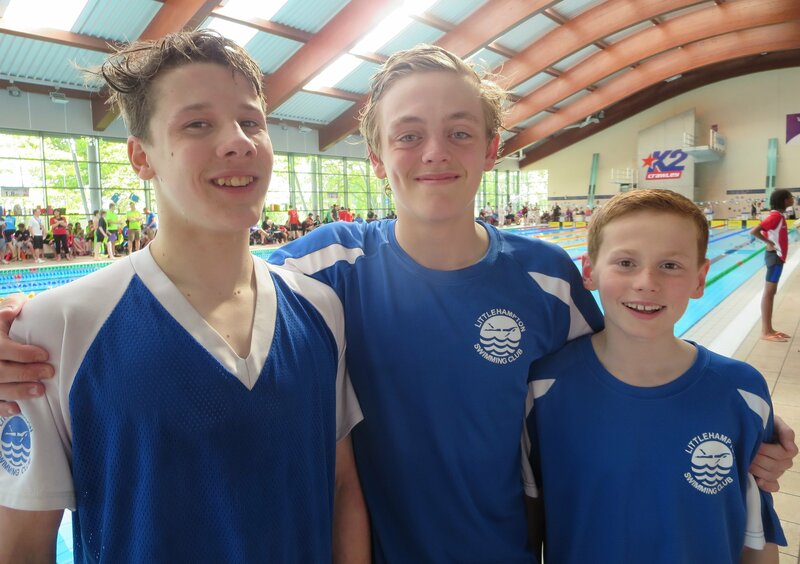 Littlehampton Swimming Club were represented by Tom Hogg, Ollie Iden, Euan Macleod and Matty Smith. Matty was first up in the 200m breaststroke, finishing 29th overall. Tom came 23rd with a 5 second PB. 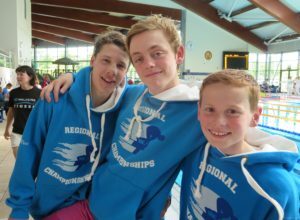 Backstroke next and Euan, competing in his first Regional Championships, came 13th with a 1.27 second PB. Day Two saw a 100% PB rate. Ollie and Euan came 24th and 27th in the 50 fly. Tom had a very busy day swimming four events. Tom came 17th in the 200 free; 18th in the 100 breast; 17th in the 50 fly and 12th in the 400 IM with a strong swim at the end of a long weekend producing a huge 8 second PB.